This is what makes CV Pondok Daya different from other, we are constantly delivered "super product" before you say it and we can be reliable patner, support you to penetrate your local market. Are you badly needed an alternative sugar for your product, an organic for a healthy life style? if your answer is yes, then you come to the right place to get it. We are a company that selling an alternative organic palm sugar, especially sugar from coconut palm (cocos nucifera). Those sugar which originated form from further proccessing of both coconut trees, well known in Indonesia as 'gula merah' a cube form sugar that traditionally well-known, and then, these kind of sugar could be procced again into spesific products called in english: granulated or crystal palm sugar or some called it with brown sugar indicated its color or palm suicker or zuicker. These kind of sugar are needed nor traditional or modern foods industries as natural-sweeteners or one of it sugar subtitute ingredients. You might have seen it in a sachette of paper when you order a cup of coffee in caffe or hotel. 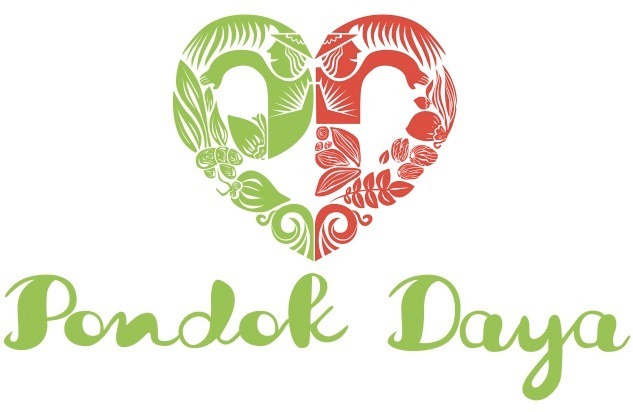 Pondok Daya is an Indonesian company, we have run our business since 2009. Our primary mission is to sell and distribute an alternative and healthier sugar to consume worldwide; a organic coconut sugar. We believe our business will give good impact not only for ourselves as a business entitle, but also, the most importance one, is to our partner farmers in the field, this is why we love doing this, it is an open wide opportunity for business and values, from fair trade with our partner farmers to environment friendly business, a sustainable development for the local community, but we fully understand, it all will not accomplished and work well without your support as our special customers.